Many couples would give everything for an opportunity to open their hearts to one another without the fear of starting an argument or being misunderstood. However, their routine, the everyday rush, and the fear of the conversation ending badly steal the chances to resolve problems and to strengthen their relationship. 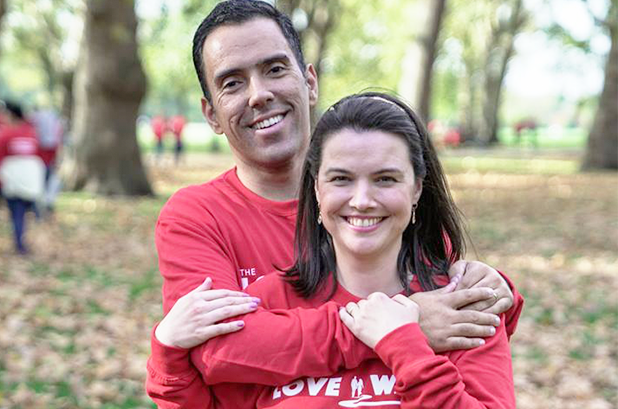 The aim of The Love Walk is to promote positive dialogue between couples and singletons. Yes, you can let your crush know that you want to get to know them better! It is a chance to break the ice and establish whether you have a potential relationship there or not. It is protected time to talk and be listened to, as well as listening actively to your partner. The participants are given a set of questions to ask each other and develop their understanding of each other’s likes and dislikes, strengths and weaknesses, as well as plan for the future. Be sure to stay tuned for the details of the next Love Walk – this may be the opportunity that you have been longing for!